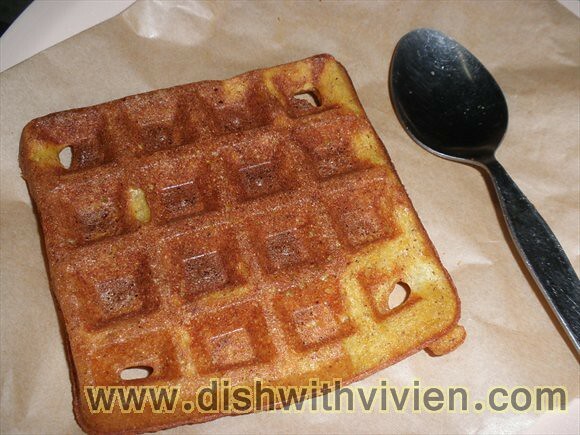 For some reason, like the bitman overnight waffle better, could be I used butter+canola mixture for it whereas using canola only for the pumpkin waffle. 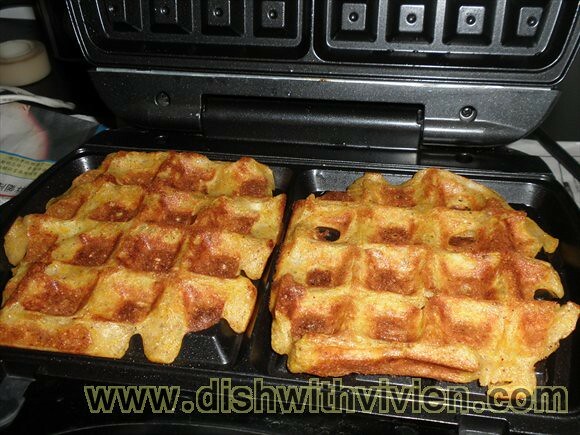 Also, pumpkin was my first attempt in waffle making and the initial ones tasted very eggy as I undercook them and took them out while not crispy yet. 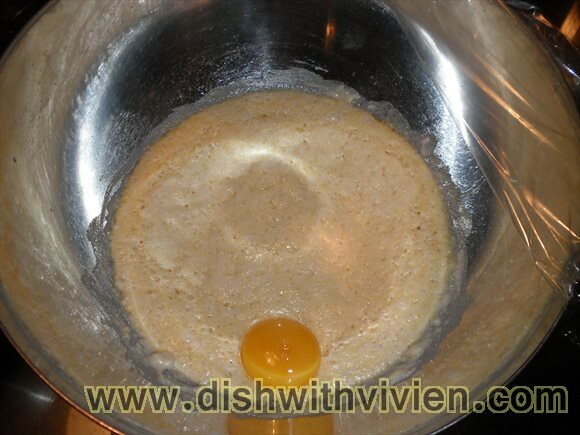 all mixed, i beaten the egg white till stiff peak stage making it very hard to be fully combined into the pumpkin and flour mixture resulting in egg white pockets as seen above. 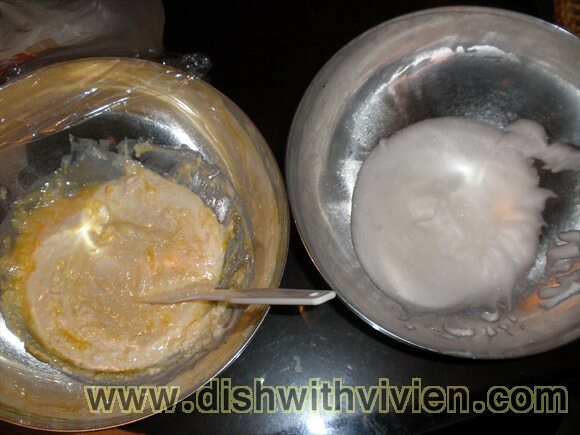 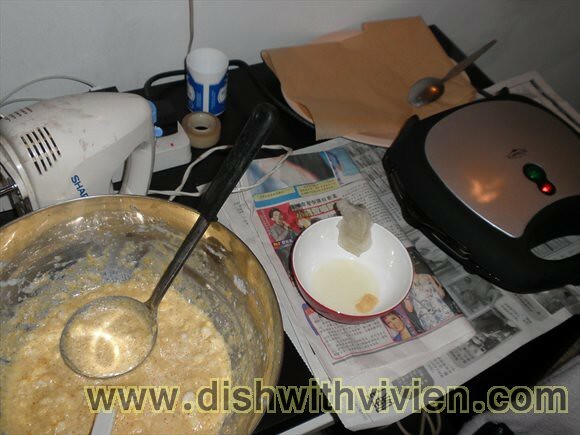 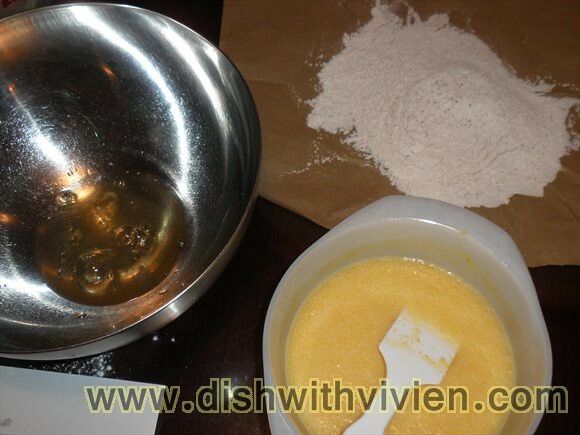 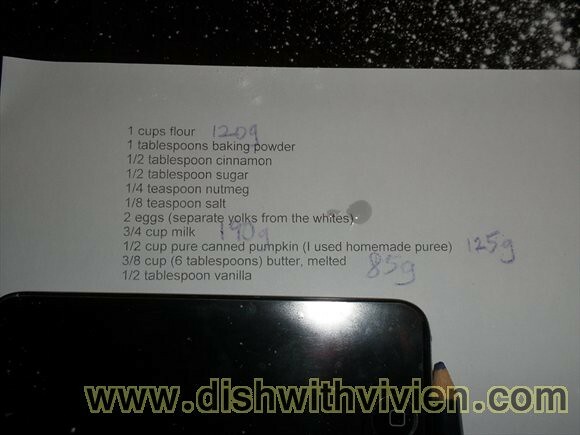 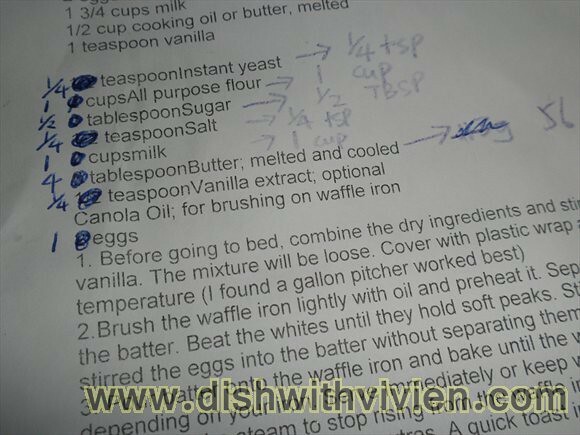 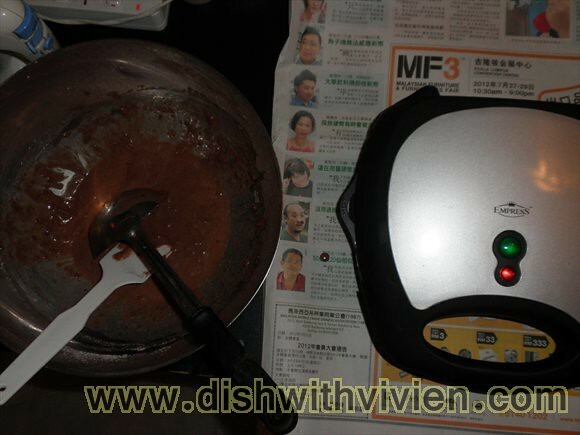 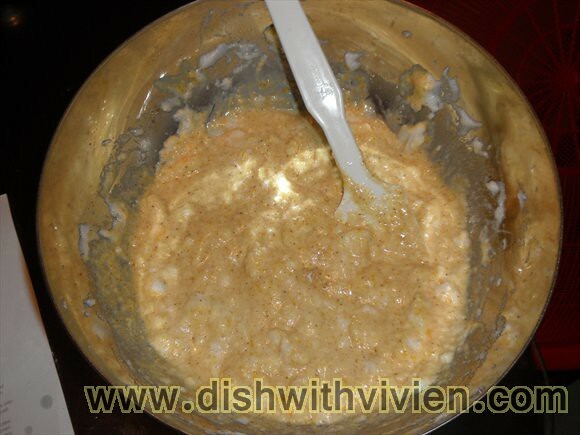 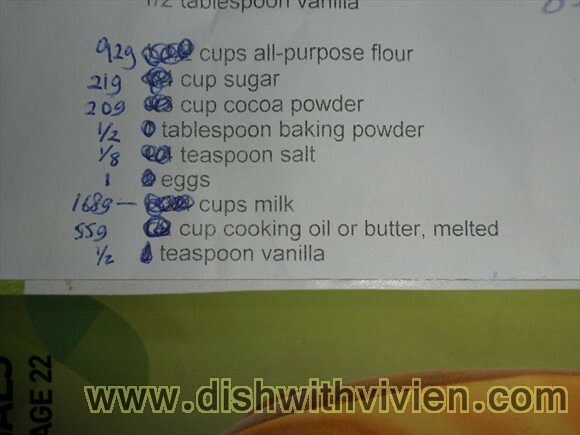 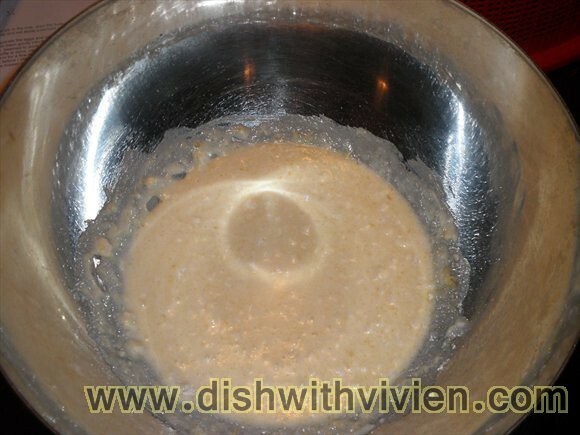 Overnight waffle recipe using yeast instead of baking powder. 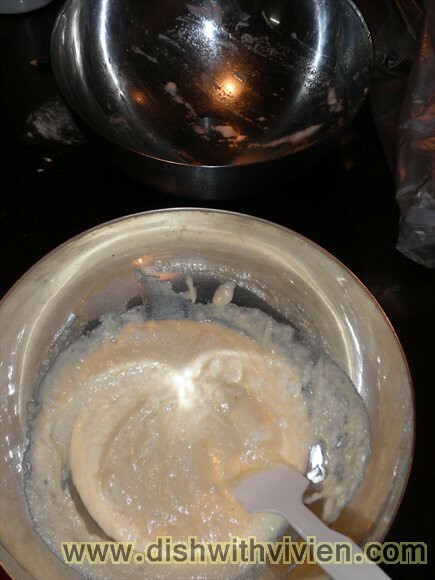 Have to be left overnight for the yeast to fully work itself in the batter. 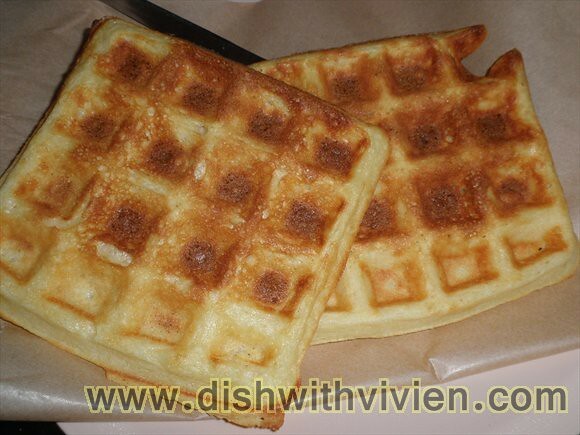 i find it alike to belgian waffle, rich with buttery taste. 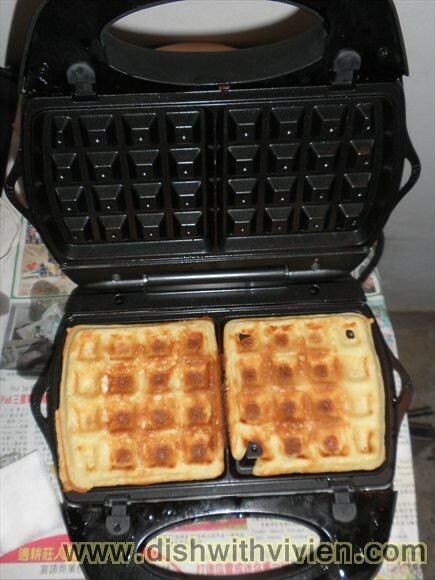 My least favourite, tasted so so and the texture is kinda dense. 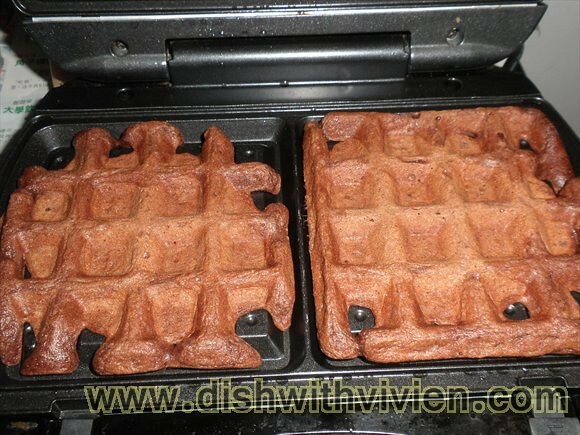 Among all of the above, the pumpkin is the lightest, with bittman’s overnight waffle coming on second with its rich buttery taste, chocolate i find is the most dense.